Mogollon Campground, although not directly in the Woods Canyon Recreation area, sits just outside and is only 2 miles from the lake. 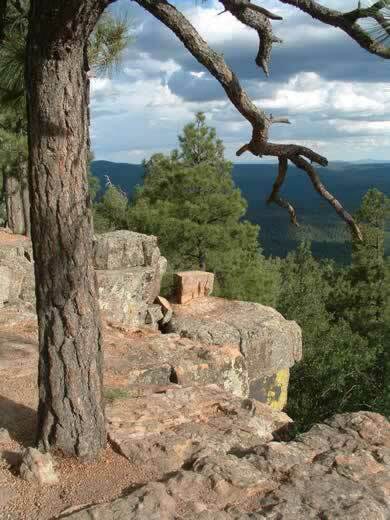 For those who like spectacular views, this campground is one of the closest to the Mogollon Rim. a short walk will take you to the Rim Lakes Vista Trail which runs along the edge of the Rim. 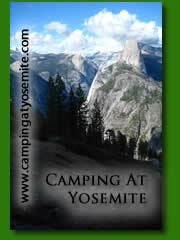 Half of the campsites are available for advanced reservations by clicking the BOOK NOW icon above. From Payson, head east on S. R. 260 until you reach the top of the Mogollon Rim and hang a left on F. R. 300 (Rim Road). travel 4 miles on Rim Road to the campgrounds (you will just have passed the entrance to Woods Canyon).